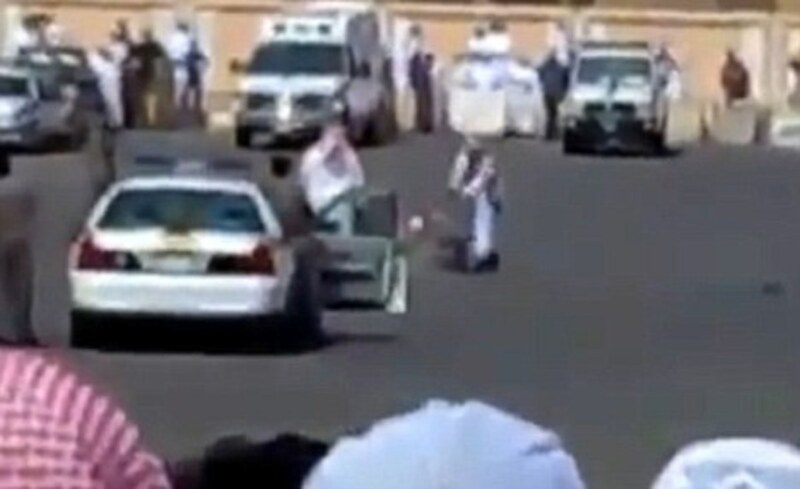 A graphic and blurry video (below) has surfaced of a Sudanese man, Abdul Hamid Bin Hussain Bin Moustafa al-Fakki, being publicly beheaded in Saudi Arabia for being a "sorcerer." Crouched on his knees and blindfolded, al-Fakki was executed in a car park Medina, Saudi Arabia, as dozens of people looked on last month. The grainy footage shows the executioner lining his sword up on the back of al-Fakki&apos;s neck, before one swift stroke decapitates him on September 20.
al-Fakki is believed to have been the 44th person executed in Saudi Arabia this year and the 11th foreign national. The Saudis are reported to prefer beheading by a sharp sword, as they think it more humane and quicker than electrocution and lethal injection. 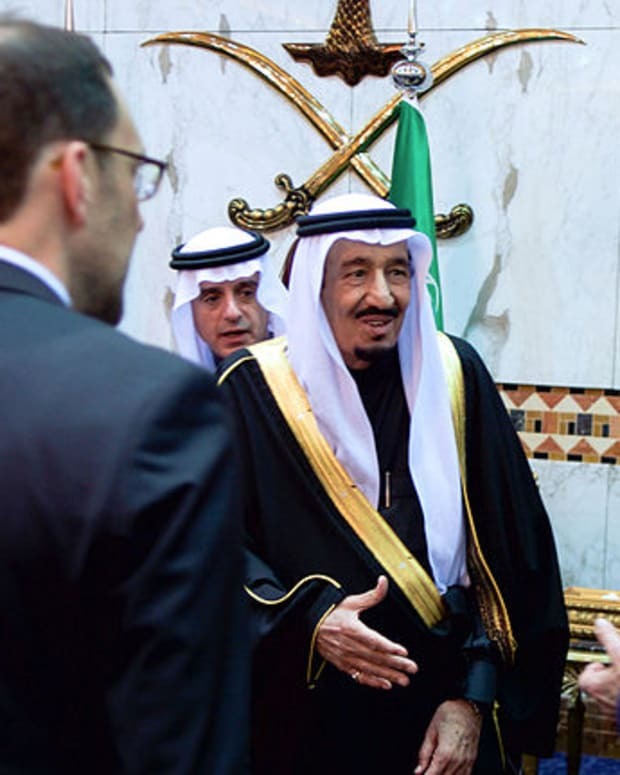 Amnesty International pleaded with King Abdullahm but the Saudi monarch still allowed the killing of al-Fakki for sorcery. 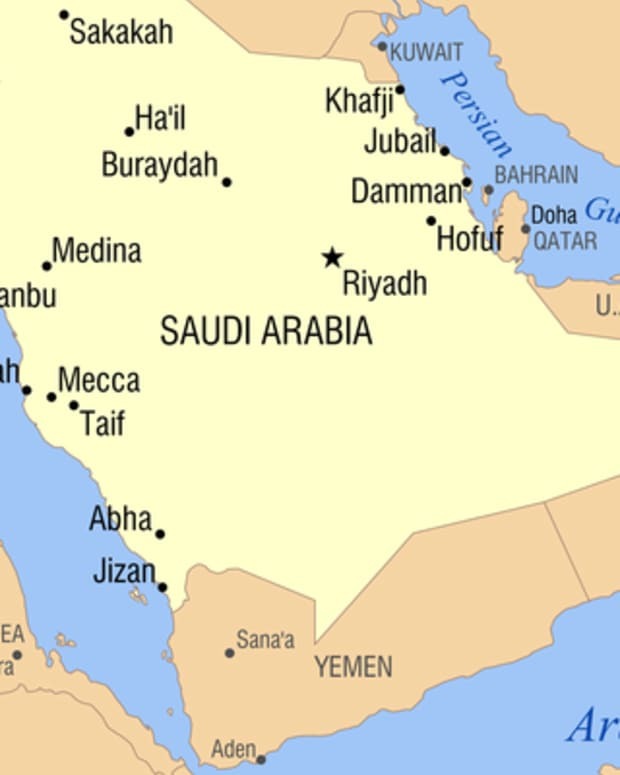 While the crime of "sorcery" is undefined in Saudi Arabian law, it has been used to punish people for the legitimate exercise of their human rights. 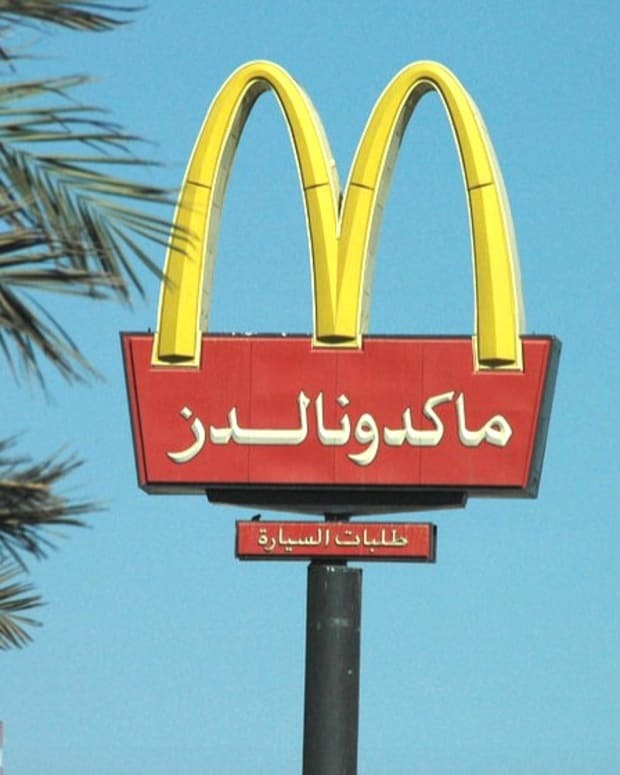 al-Fakki was arrested in 2005 after he was entrapped by a man working for the Mutawa&apos;een (religious police). He was asked to concoct a spell that would cause the officer&apos;s father to leave his second wife. 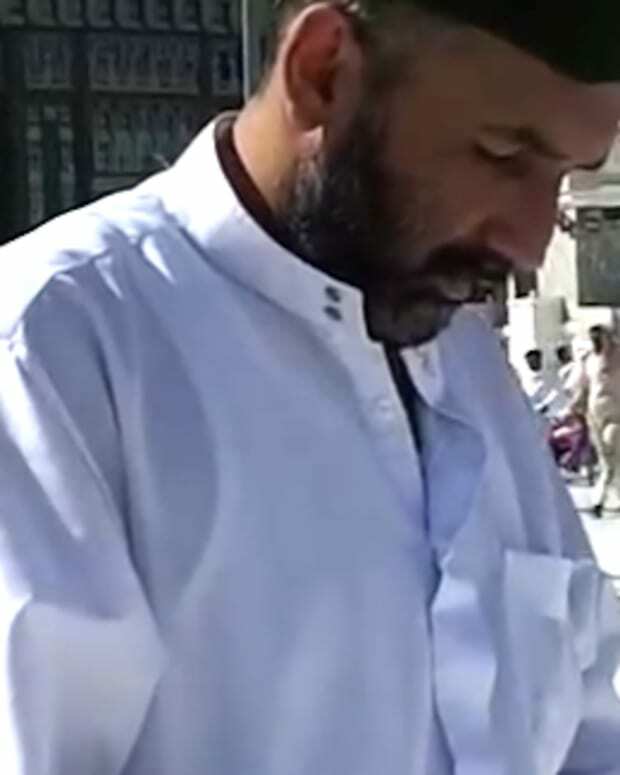 According to the officer&apos;s account Abdul Hamid agreed to carry out the curse in exchange for 6,000 Saudi Arabian riyals (approximately $1,7000). 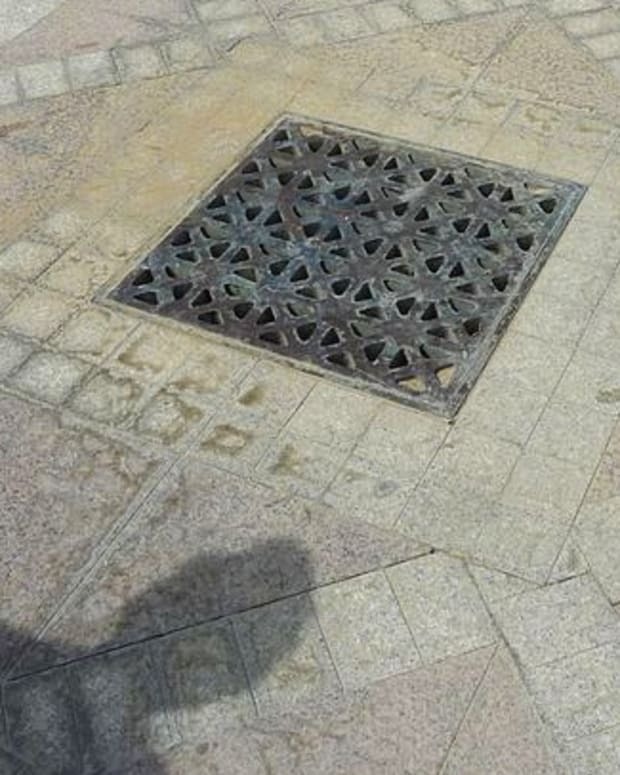 He was beaten after his arrest and thought to have been forced to admit to acts of sorcery. In a secret trial, where he was not allowed legal representation, he was sentenced to death by the General Court in Medina in March 2007. 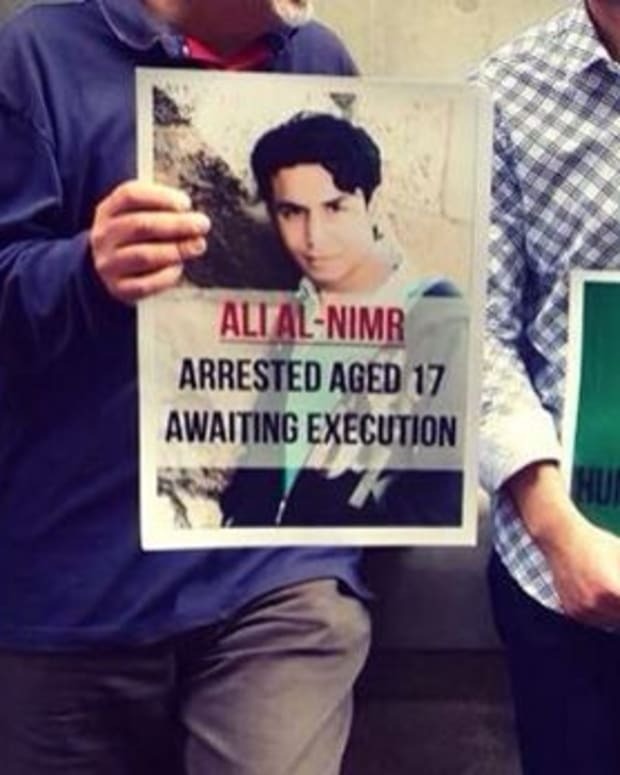 Malcolm Smart, Amnesty International&apos;s Director for the Middle East and North Africa, said: "al-Fakki&apos;s execution is appalling as is Saudi Arabia&apos;s continuing use of this most cruel and extreme penalty." 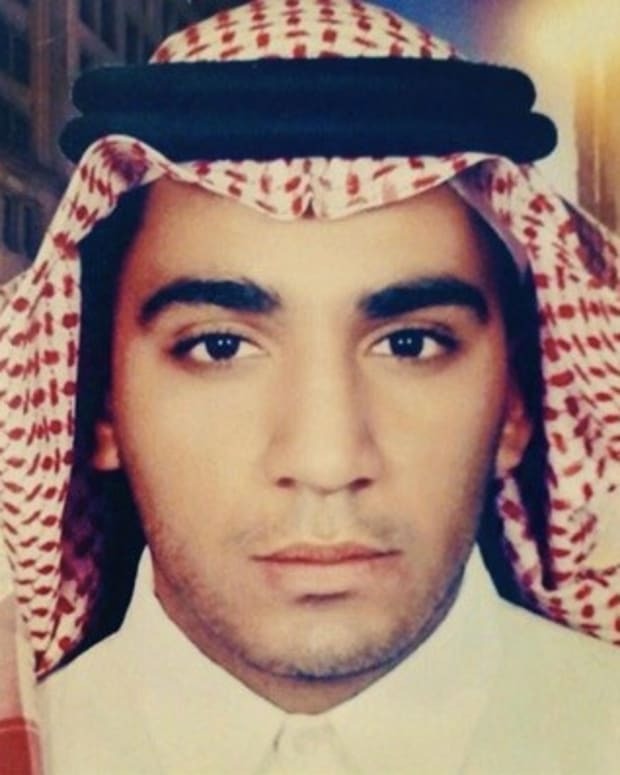 "That he should have been executed without having committed anything that would appear to constitute a crime is yet another deeply upsetting example of why the Saudi Arabian government should immediately cease executions and take steps to abolish the death penalty."